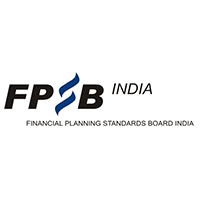 Financial Planning Standards Board (FPSB) INDIA is a Public – Private Enterprise and a Professional Standards Setting body for Financial Planners in India. FPSB INDIA proactively guides the development and promotion of standards for Financial Planning professionals to benefit and protect the public in the country. 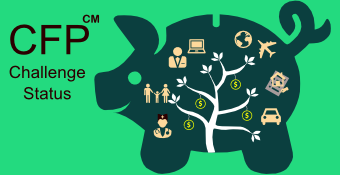 Its mission is to develop and promote financial standards to benefit and protect the entire nation as a whole. FPSB INDIA works closely with nearly all aspects of the Indian economy. 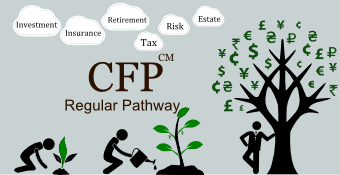 As a professional membership and certification firm, it is part of a global organization to establish beneficial and universal standards for financial planning in India and works with prominent financial service corporations.